Have you ever wondered what difference can solid writing make in the world of online and email communication? Yes, you are right. It creates a huge difference. In this era where social media acts like a fire and the content posted on it serves as a fuel to it, writing the best piece of content for social media has become a mandate. But the fact is how novice or a veteran writer you are, everyone is deemed to commit a lot of mistakes. Therefore writing for social media requires some specific set of skills. so, this blog will help you understand and gain those skills. What does this blog hold for you? 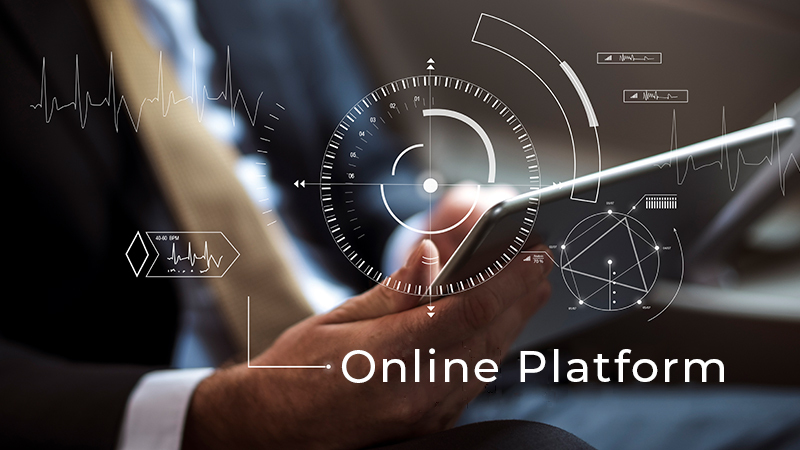 By constructing an online platform, you widen your reach to people. Moreover, if you are looking to extend your piece of writing to the agents and editors, then a blog with a couple of hundred readers maximizes your chances of acceptance. In spite of being a single-handed director of the blog, you are accounted to be the most powerful. This is because, you can enjoy the leverage of offering services like freelance writing, editing and so on through your blog. Since social media is the best place to accompany with like-minded people. Thereupon, sharing, building and growing your views give your career a head start. Many of us employ blogging software like WordPress to construct and manage our website. WordPress is the easiest and convenient software to exercise. When accounted a post costs between $20 to $300, based upon its length and complexity. However, a post of 750 words costs approximately $50, which is considered to be a decent amount. Having said that, it is almost impossible to mint money with a piece of writing that is full of errors. With 2 million blogs being published on a daily basis, what can make your blog noticeable? First and the foremost thing, in order to make your blog noticeable, it should be error-free. Although we have studied English at our schools for years, yet we screw up. If you are one of those who commits mistakes in grammar, there is a probability that you will skip it specifically while you are self-editing. Therefore, by learning to discover these mistakes, you can enhance your blog/writing piece along with developing you to be prudent of the common writing mistakes in the future. If you end up checking for these mistakes while writing for social media, your post is ought to be errorfree. Their relates to something that belongs to a group. They’re is a short form used for ‘they are’. Despite the fact that you are well informed about their differences, it is crucial to cross check it. For Instance (all three in one sentence): They’re already there, to attend their guests. 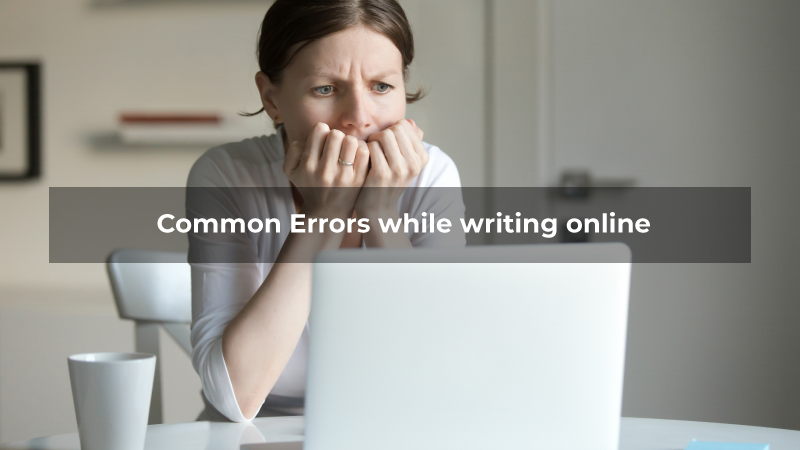 This accounts for one of the most common mistakes, people make while writing online. You’re refers to ‘You are’ i.e. being something. For Example, You’re taking up this course to be a professional. Ensure to check your grammar before publishing it. Even the veteran writes gets confused with these. Many people get confused between the two because the only difference between the two is of ‘s and s. While Its indicates the possession, it’s is the informal speech for ‘It is’. While social media writing many of us might have made statements of comparison like, ‘We deliver better results.’ But, we often realize that our sentence is incomplete. Since there is no comparison in that statement, it counts for incomplete comparison. We deliver better results than whom, your competitors or to your earlier results? We should always keep in mind that when we are writing a comparison statement, then we should jot down the complete information as in what is being compared and to what. Excessive use of passive voice and no use of active voice make your writing dull and unclear. In passive voice, the verb acts upon the subject, while in the active voice the action stated by the verb is performed by the subject. Therefore, employing passive voice makes your sentences weak and vague. With an abundance of information available online, the plagiarism has reached its heights. Plagiarism means portraying someone’s ideas like yours. Thus while writing for social media, one should run his content through plagiarism tool to ensure its novelty. Quetext is one of the most sorted and looked upon as a free plagiarism checking tool. It is quite easy to use since you just have to copy and paste your text on the website. Moreover, its display of the plagiarism report after the completion of the test is very easy to understand and act upon. It underlines the resembled lines with the percentage of plagiarism. One is able to try it for free for up to three checks (maximum 500 words each). After that one can switch to its paid plan of $9.99/month to enjoy it hassle-free. Unlike other free plagiarism checking tools, Copyleaks detects relatively less plagiarism. This is because the tool is unable to detect the plagiarism if the sentences are restructured. It allows you to check only 2500 words/month for free. 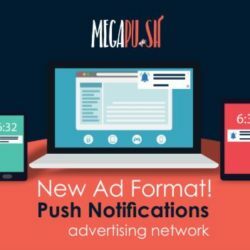 Following which you can subscribe from its monthly plan starting from $11/month. 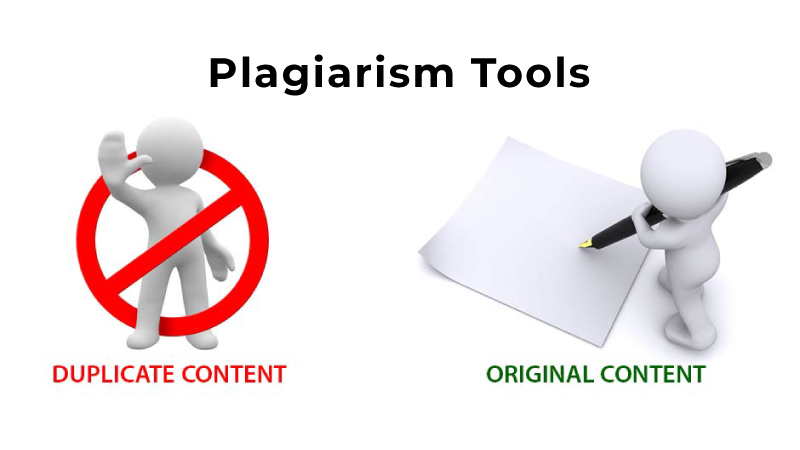 This online plagiarism checking tool is absolutely free. It serves multiple purposes besides checking plagiarism. Easy to use and immediate results make it one of the most frequently used free online plagiarism checking software. You can either upload the document or copy paste the content, to be assessed. If you are a professional writer, then you are recommended to sign up for free. 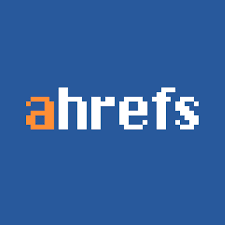 Else, the unregistered users are allowed one search/day, while a registered user can enjoy up to 50 searches/day. Easy to download, install and use makes this software as one of the best free plagiarism software. Moreover, one can leverage this software in more than 190 languages. Unlike the free service with up to 3 scans a day, the paid version permits you to employ this software illimitably. Furthermore, article writing is another attractive feature of it. Bad English in a piece of writing is counted upon as the biggest failure of that content. Let’s put it in another way. Will you purchase a book with a poor vocabulary, spelling mistakes, grammatical errors or unfinished sentences? Similarly, how can you expect someone else to consider your content (which is probably full of flaws)? Hence, below listed are some of the best mobile applications that can be used to learn and improve your English skills. This free app makes the process of learning English even more fun with games. It is quite helpful for those who are a newbie to the language. Mainly focused on verbs, phrases and sentences, helps one to undertake these learning games frequently. 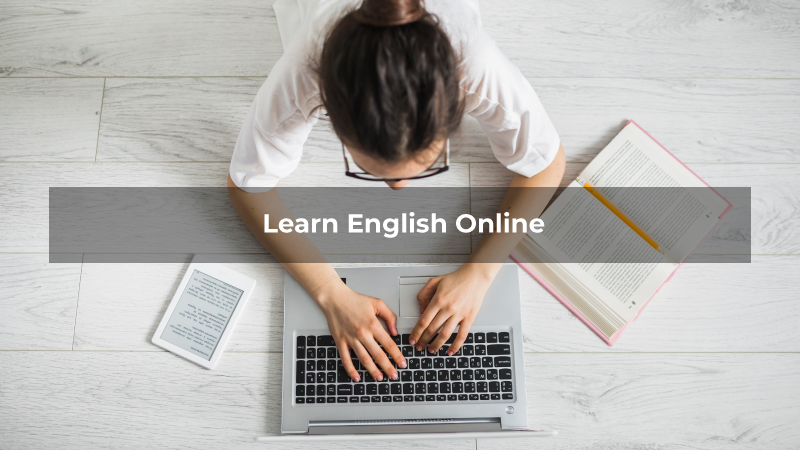 Besides this, the veteran users of English can also enhance their language by completing speaking, vocabulary, writing and other English lessons. Lingbe is another community-based app to learn spoken English. Here you would find real-life people sharing their native languages with each other, to help them learn. This app helps you to enhance your English vocabulary in an effective manner. It allows one to gain and retain new words easily. Moreover, it also offers Grammar lessons in an innovative way. This app is certain to build and enhance your English language skills. Grammarly is one of the best software, which is a must-have for every writer. It not only helps one to discover plagiarism but also grammatical errors if any. 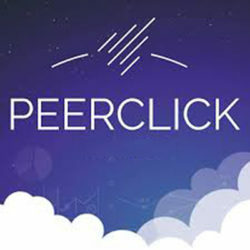 Further, if you add this software to your Chrome Extensions, then it is good to serve you whenever you are working online. It delivers instant results while running a quick proofread, grammar check and other errors in no time. As a matter of fact, we are exposed to a number of resources to build our existing skills and even some new one. 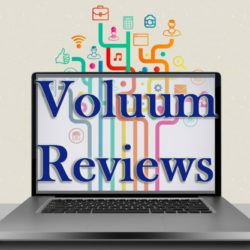 Thereupon, we have mentioned few sites that are dedicated to aid the veteran writers, bloggers, and students to enhance their proficiencies in writing for social media. Blogs aids one in learning the requirements of publishing a book, brushing up of skills and the profession of writing. Moreover, now the market is full of various best Word Press plugins to simplify your blog postings. 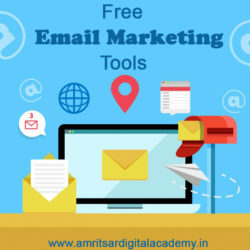 It is one of the best sites to help you learn how to maximize the readership of your blog on social media. 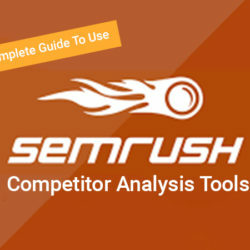 It offers triggers on enhancing the content of your blog. This site allows you to gain helpful insights on writing, publishing, and marketing of a blog. Below mentioned are some perfectly crafted sites that are a combination of both business and legal related tools. These are the best online business programs that help you write your business assignments well. This service can be employed by you for free if you want to know that has anyone copied your work. 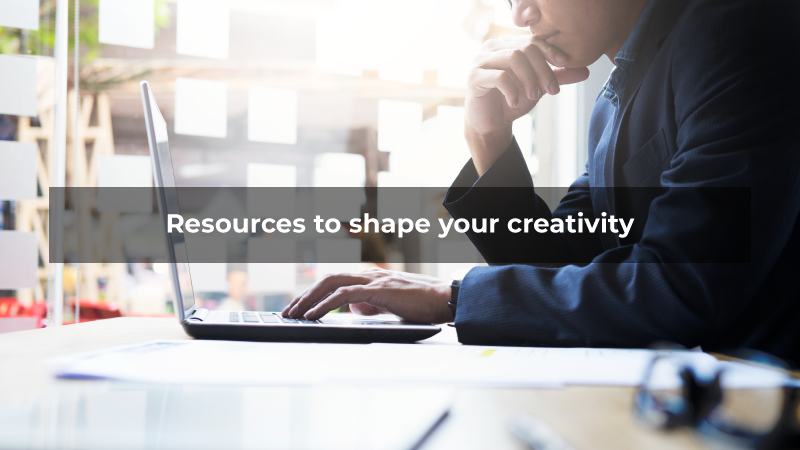 This free tool allows you to label your creative piece of work to enable it to reach the wider mass without any limitations. If you are unaware as to how to acknowledge your sources and which writing style to follow, then you should resort these guides to solve all your queries. Here you will discover some fundamentals suggested on the basis of the American Psychological Association Style. Apart from that, you will also get hold of many other reference materials and updates on particular elements of style. If you are drafting a journalistic piece of writing, then you are required to follow the AP style. This guide will aid you in gaining an insight into the elementary writing style of the press. Even the veteran writers require help with their writing skills and the language used. 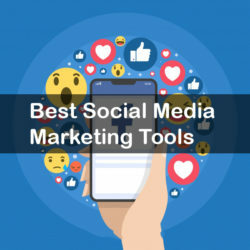 Hence, these guides will assist you in learning the tips and tricks to write the best content for social media. Are you unsure about what to use compliment or complement? If yes, then there is no need to worry. This resource will guide you through the most common mistakes that one commits while using English. English Practice enables you to enhance your grammatical and writing skills by exercising effectively. One of the most resorted sources of information is Wikipedia. It offers the best fundamental information coupled with additional reference to seek some more data. This site serves as a one-stop shop, since it comprises of all, the almanac, thesaurus, and encyclopedia. End all your worries of racking through various sources to seek the current affairs. With these sources of news, you are good to keep yourself abreast of all the current news and stories at one place. Here you will find the links to the most important and the latest news stories. This resource acts as an ocean of news gathered from various sites. Moreover, you can make your research less taxing by filtering your required piece of information and receiving the updates for the same. As the name suggests, this tool is powered by Google, which helps you in maintaining your records such as documents, spreadsheets, and other materials online. 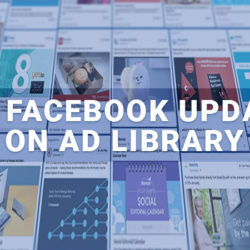 Another resource to keep you updated about the resources available online, through the notes that you keep for yourself on this tool. Therefore, whenever you will visit this site, you will be reminded of the notes that you were supposed to look for into that site. The following resources will help you out in locating synonyms, spellings and many other word related things that you would require to make your writing unique and attractive. It accounts for the world’s most comprehensive and biggest dictionary with over 565000 human-edited entries. This multipurpose site offers solutions to all your queries related to synonyms, word translations, quotes, and many other things. You will need certain content management systems to jot down your ideas accompanied by some systematic features to keep them organized and good to share it on social media. It is one of the easiest tools to utilize as a platform to start your own blogs. Powered by Google, this is one of the wisest choices to start your blog. Nobody is perfect. Be it a seasoned writer or a novice, everyone needs assistance at some point of time. 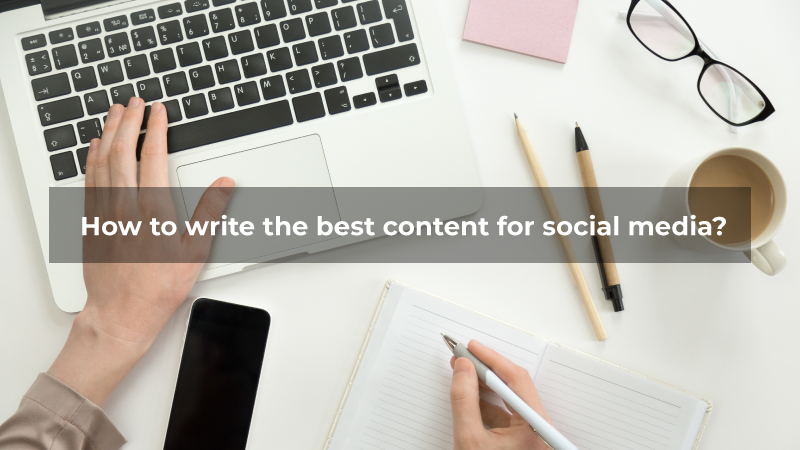 The aforementioned tips and tricks to write the best content on social media might work wonders for you. But always remember, whenever you plan writing for social media, ensure that you know the intricacies of the digital world. Apart from this, you should also be well acquainted with the SEO Content Writing tips in order to enjoy higher SERP rankings. Hope this post sorts out many aspects of your writing skills. 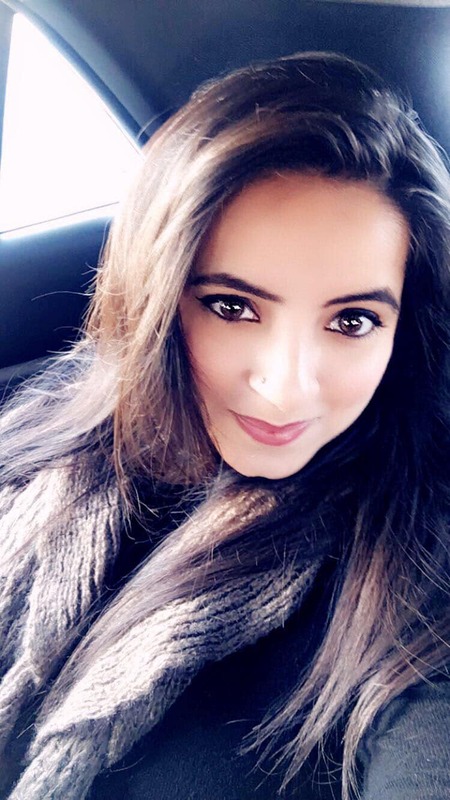 A Content Manager and the author for this blog. Passion for writing veered me into this profession. However, my only power is to reinvent my ideas and use them as the colors to paint my words with utmost diligence. Although I look forward to gratifying my readers in the best way possible, yet clinging to my viewpoints is my unalterable feature.